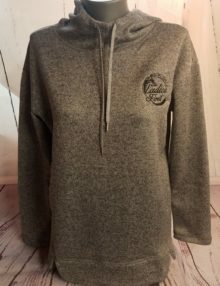 Soft, warm, cozy fleece in a well-fitting top that’s super cute to boot! What’s not to love? 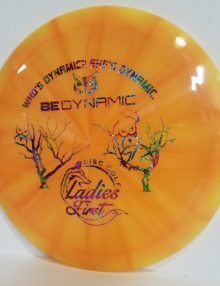 Love it even more since the Ladies First Disc Golf logo is embroidered on the left chest area. 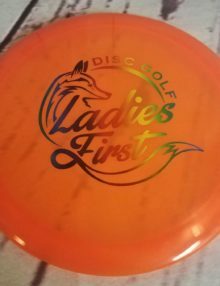 Runs true to women’s sizing to slightly large. 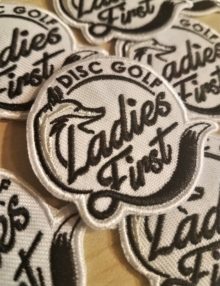 Soft, warm and your new favorite winter disc golf apparel item! SKU: N/A. 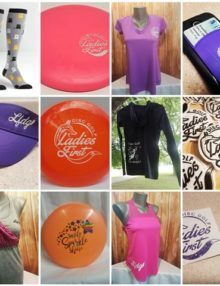 Categories: Apparel, Fleece, Hooded Sweatshirts, Ladies First, Ladies First Branded Apparel, Discs and Accesories. 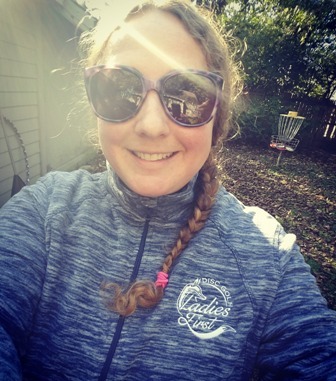 We have found your new favorite winter disc golf apparel item; Ladies First Disc Golf fleece! This heather blue pullover is light weight, and super warm! 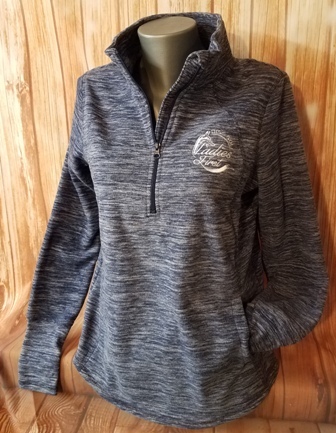 This fleece features the Ladies First Disc Golf logo and is embroidered onto the upper left chest area. Wait, there is more–it has a pouch in the front! You can keep your hand warmers, gloves or mittens in the front pouch for easy access! 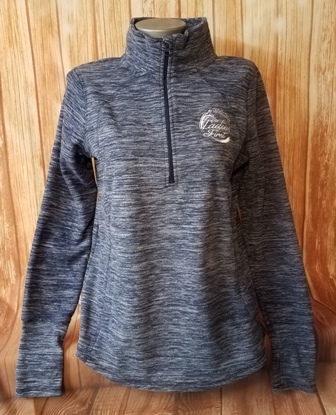 Fleece is perfect for fall, winter and spring days. Layer over it with a vest. Spacious and runs a tad large, you can layer under it with cozy warm base layers. Neck line is a 1/4 zipper collar. 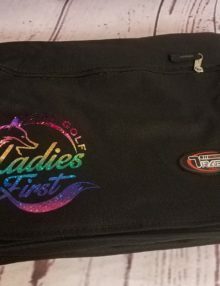 You will look professional but also stay warm on the disc golf course. We love the length of this fleece it covers both the front and back well, to ensure you stay warm and unexposed. 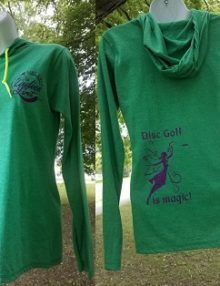 Play disc golf all winter when you are warm in your new favorite winter disc golf apparel item.